Sun Island International Snow Sculpture Art Expo, also known as Sun Island International Snow Sculpture Art Fair, is the birthplace and leader of the international snow sculpture art. 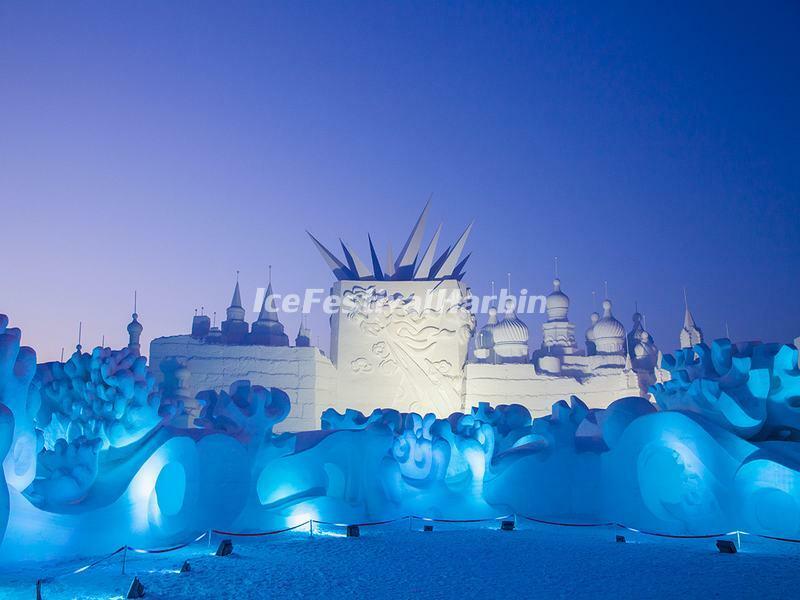 Together with Harbin Ice and Snow World, Harbin Ice Lantern Fair at Zhaolin Park, it is known as one of the most important three theme parks of the Harbin International Ice and Snow Sculpture Festival. 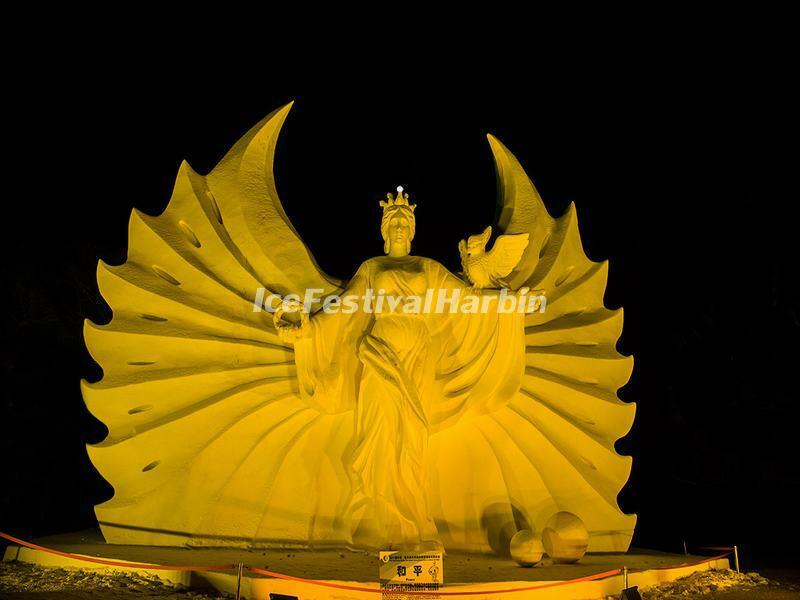 And due to its long exhibition period (60-70 days), high quality, various cultural themes, large scale and interesting activities, the expo is also known as "the world's largest ice and snow carnival". 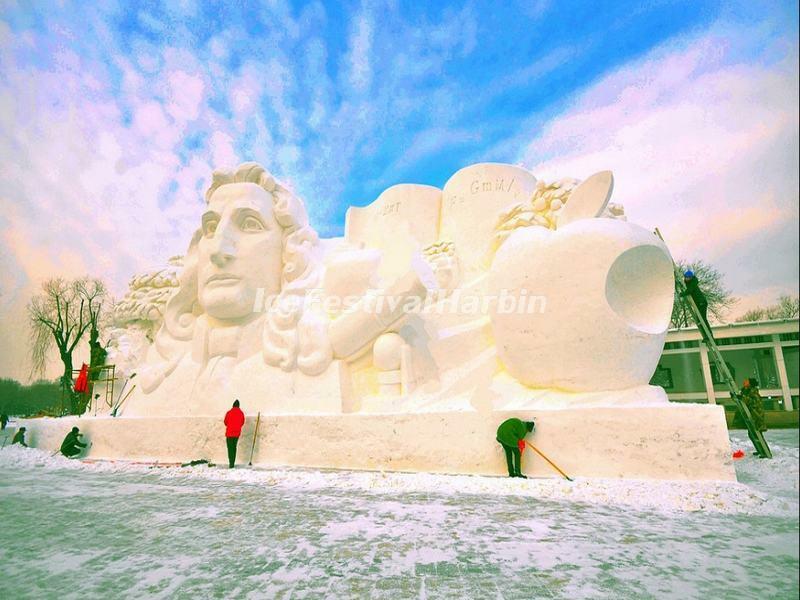 Harbin International Snow Sculpture Art Expo is annually held in the Sun Island Scenic Area from January to the end of February. The expo vividly digs and demonstrates artistic, unique, participatory, humanities and affinity, informative and entertaining of snow and cultural activities to create a "big, strange, beautiful, and fine" snow landscape. The expo has a different cultural theme in different year, the sponsor usually cooperates with some countries who have colorful ice and snow cultures, such as Russia, Italy, French, Canada, Japan, North Korea, and so on. During the expo, tourists can see many giant illuminated snow sculptures featuring different cultures, experience the local folk culture and enjoy various winter activities. The officially opening date of the Harbin Sun Island International Snow Sculpture Art Expo 2018 will be on Dec 20, 2017.